1Not compatible with special finance, lease and some other offers. Take delivery by 04-30-2019. 2Not available with special finance or lease offers. See dealer for details. 3Not available with special finance or lease offers. See dealer for details. 4PLUS TAX AND FEES. Courtesy Transportation Vehicle. All lease pricing is based on 10,000 minus the miles on the vehicle per year. 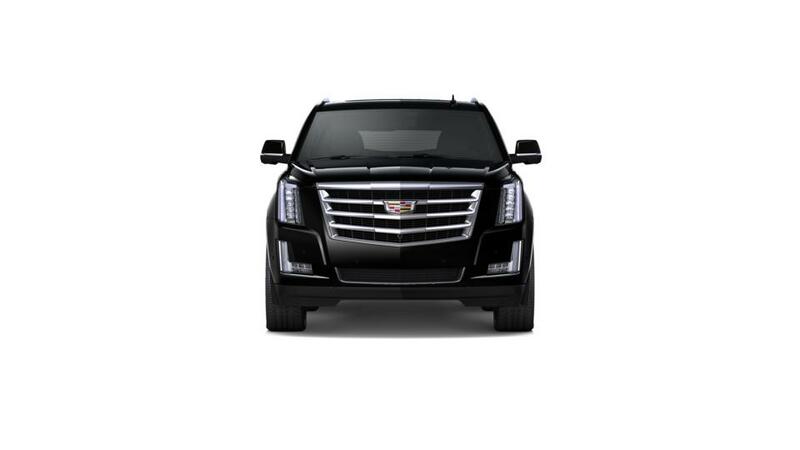 All lease prices are based on GM employee pricing, Cadillac Loyalty, Cadillac/GM Lease Loyalty plus Sales tax and fees. All purchase prices are based on MSRP minus qualified rebates. Pictures may not be actual vehicle listed above. Payments are based on credit approval. Offer expires on 4/30/2019. See dealer for any additional details. Stock # CLK0045 5Not available with some other offers. Take delivery by 04-30-2019. 1Not available with special finance or lease offers. See dealer for details. 2PLUS TAX AND FEES. Courtesy Transportation Vehicle. All lease pricing is based on 10,000 minus the miles on the vehicle per year. 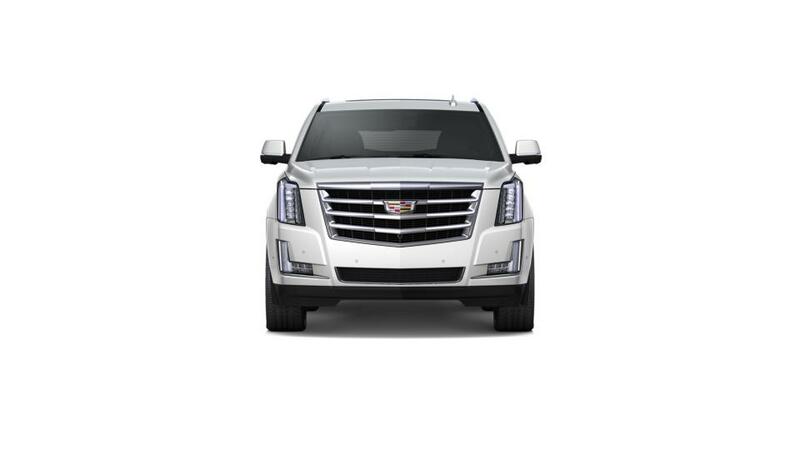 All lease prices are based on GM employee pricing, Cadillac Loyalty, Cadillac/GM Lease Loyalty plus Sales tax and fees. All purchase prices are based on MSRP minus qualified rebates. Pictures may not be actual vehicle listed above. Payments are based on credit approval. Offer expires on 4/30/2019. See dealer for any additional details. Stock # CLK0045 3Not available with special finance or lease offers. See dealer for details. 4Not available with some other offers. Take delivery by 04-30-2019. 1Not compatible with special finance, lease and some other offers. Take delivery by 04-30-2019. 2Not available with special finance or lease offers. See dealer for details. 3Not available with special finance or lease offers. See dealer for details. 4Not available with some other offers. Take delivery by 04-30-2019. 1Not available with special finance or lease offers. See dealer for details. 2Not available with some other offers. Take delivery by 04-30-2019. 3Not available with special finance or lease offers. See dealer for details.